hus kingpin New Music: Hus Kingpin Releases New Dart, "Stronjay," & Pays Homage To O.C. 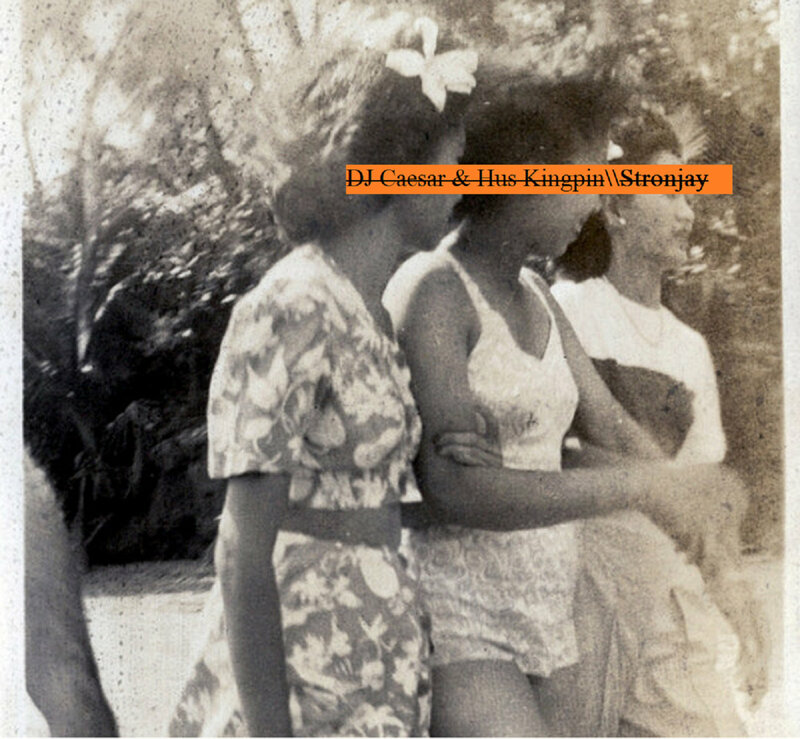 New Music: Hus Kingpin Releases New Dart, "Stronjay," & Pays Homage To O.C. Before 2019 hit, rising star Hus Kingpin struck by releasing a new EP, The Wave Flex, which featured guest appearances from Chris Crack, Vic Spencer, Willie The Kid and production from Big Ghost. Today, Hus returns with a new dart, “Stronjay,” which offers a sneak peek at his upcoming mixtape with Shade 45’s DJ Caesar. “Stronjay” also pays homage to O.C., as it samples the Lord Finesse produced title track from O.C.’s sophomore LP Jewelz (which also included a track entitled “Stronjay”).